Architectural block or natural stones enhance the value and beauty of any outdoor area. 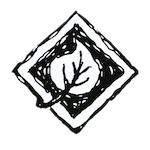 Landscaping can enhance the value of you home, as well as provide a place for all types of outdoor activities. 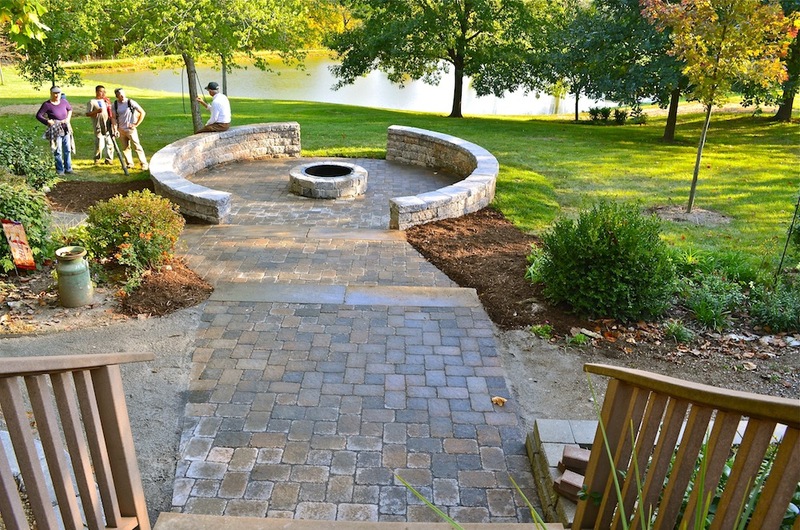 At Mill Creek, we design the finest hardscapes and softscapes tailored to your specific preferences and needs. Fire Pits and Patios enhance the value of any home as they create an ambiance in whatever outside area you prefer. 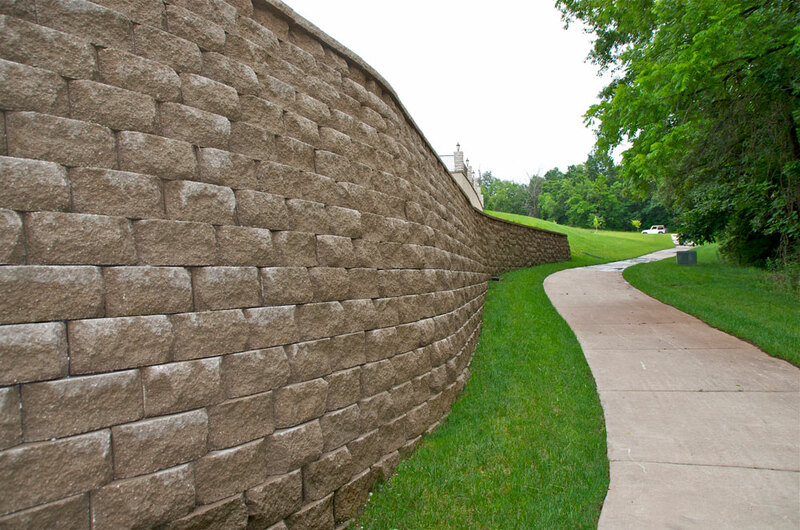 Retaining walls can help repair slopes or difficult areas as well as protect your home from erosion. Architectural blocks used in retaining walls now include styles that mimic the look of natural stone that will enhance the beauty of your landscape.